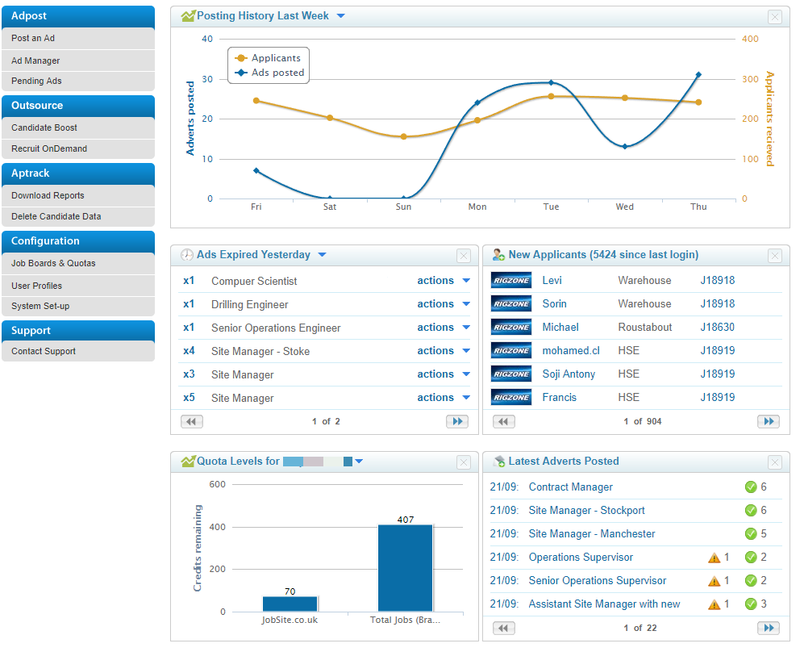 The idibu summary page is fully customisable and allows you to see the status of your account at a glance. One of the biggest time-saving features here is the ability to repost your ads directly from the summary page, saving you having to login to Admanager, locate the desired advert, and repost from there. All you need to do is hit 'Actions' within the 'Ads Expiring' widget, and you've had the option to quick repost, or repost in full. More info on reposting jobs here. 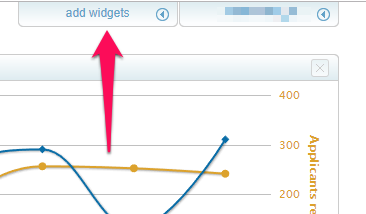 The rest of the widgets should be really self-explanatory, but any questions just drop us a line here!